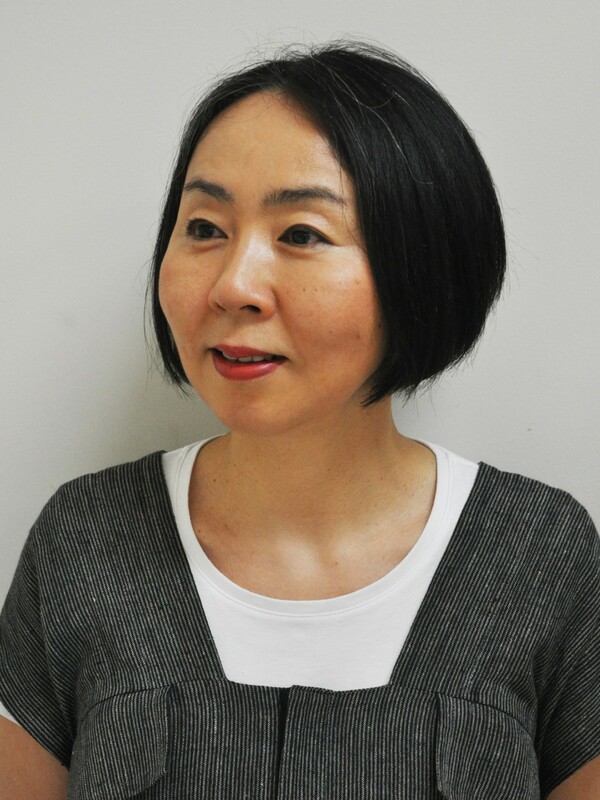 Yoko TAKAGI is Professor of Graduate School of Fashion and the Living Environment Studies. She is also program director of the Global Fashion Concentration, MA program taught in English at Bunka Gakuen University, Tokyo. She completed her Ph.D. in Art Science and Archaeology at the Free University of Brussels (1999) and published her thesis in 2002: Japonisme in Fin de Siècle Art in Belgium (Antwerp: Pandora). Currently, she is the General Director of the Society for the Study of Japonisme. Focusing on trans boundary aspects of fashion and textile from the end of the nineteenth century to present day, she has contributed to publications and has curated several exhibitions, including “Katagami: Les pochoirs japonais et le japonisme” (Maison culturelle du Japon à Paris in 2006-7), “6+ Antwerp Fashion” (Tokyo Opera City Art Gallery in 2009), “Feel and Think: A New Era of Tokyo Fashion” (Tokyo Opera City Art Gallery and Kobe Fashion Museum in 2011-2012 and National Art School Gallery, Sydney in 2013) and “Katagami Style” (Mitsubishi Ichigokan Museum, The National Museum of Modern Art, Kyoto and Mie Prefectural Art Museum in 2012). She is the organizer of the Transboundary Fashion Seminar series (JSPS KAKENHI Grant 17K02382). Dr. Takagi’s students at Masters level have graduated from studies of Fashion and Textile Design at universities including Parsons, London College of Fashion, Ryerson, RMIT, Raffles, London Fashion College, Bunka Gakuen; as well as Art Science, Anthropology, Japanology at universities including Edinburgh, KU Leuven, and Waseda. The Double Degree Program with École Nationale Supérieure des Arts Décoratifs in Paris is available to her students. Continuing Bunka Gakuen’s tradition of fashion education, she strives to bridge theory and practice within a global context, with a focus on fashion related art and design. Her students have had the opportunity to do internships at high profile Japanese brands Yohji Yamamoto, ANREALAGE and AKIKOAOKI, as well as The National Art Center Tokyo. In 2017-2018, she organized the collaborative project VIEW.S with Zara and students, a collection with Zara x Bunka label which was diffused at global scale. In her PhD Program, she aims to discipline global level researchers/educators on Fashion Studies and Fashion Design from a non-Western region, Japan. She is certified to supervise dissertations both in English and in Japanese. Her recent PhD student, Dr. Daphne Mohajer va Pesaran defended her thesis“Making and Growing Washi Paper Clothes:　A Framework for Interspecies Fashion Design in the Anthropocene”in February 2018 was appointed as full-time lecturer at RMIT University in September 2018. © 2015 BUNKA GAKUEN UNIVERSITY. All RIGHTS RESERVED.